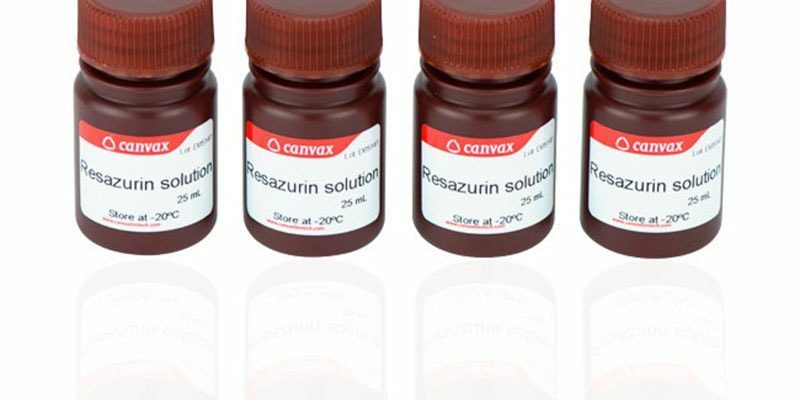 Resazurin Cell Viability Assay is a Reliable, Sensitive and Easy-to-use Fluorescent Assay that detects Cellular Metabolic Activity. Relevant Cost-Savings: prices start at 79€ / kr. 589 (25 mL). Analogous Performance/Specifications than higher Price Products. Easy procedure: easy to perform, with minimal handling. Really convenient and fast protocol: just one step to results. 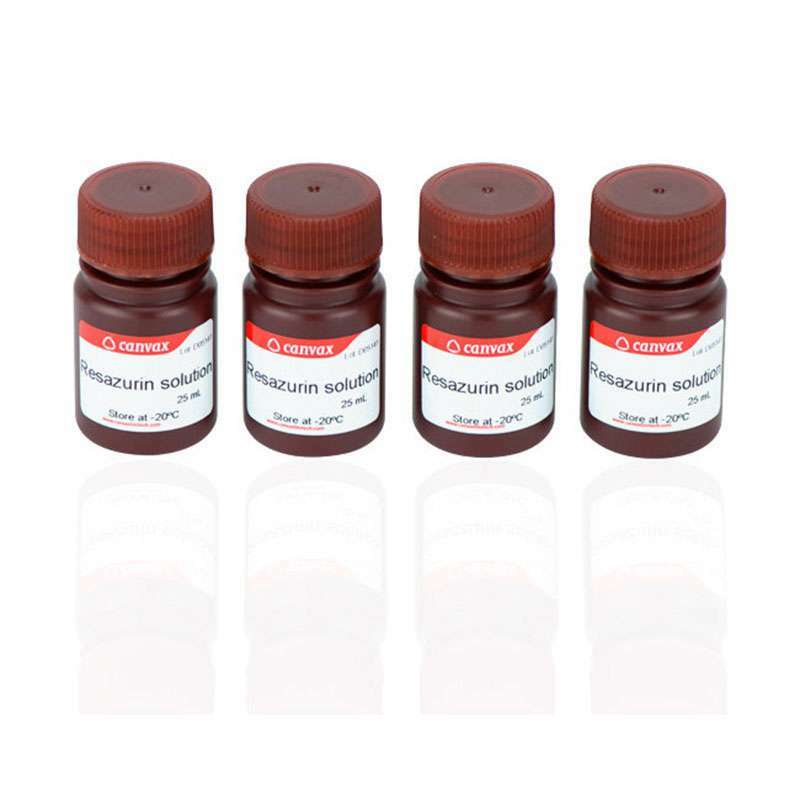 Proven performance in a wide range of cell types, including bacteria, yeast, fungi, protozoa, and cultured mammalian cells. Versatile: compatible with most used instumentation. Risk-free: covered by Canvax™ Quality 100% Guarantee. PreviousPrevious post:Gel Filtration Catalogue Now AvailableNextNext post:Can this cordless, battery-powered centrifuge address the challenge of portable DNA extraction?